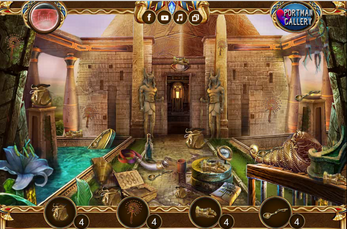 Egyptology is the science that has intrigued a lot of scientists from the whole world. It is like an never ending story, just as Egyptian culture and heritage is. 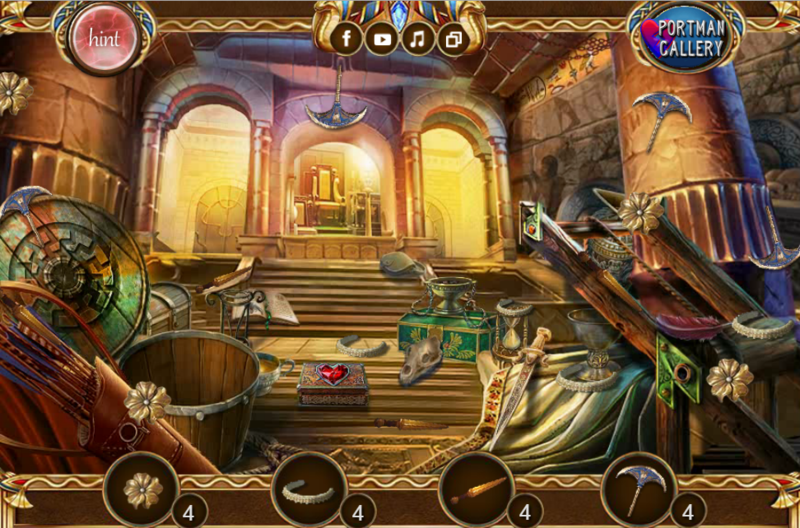 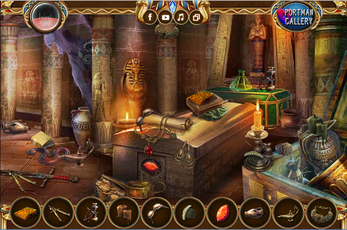 One of those very dedicated Egyptologists is Megan, a young adventurer and an archeologist.